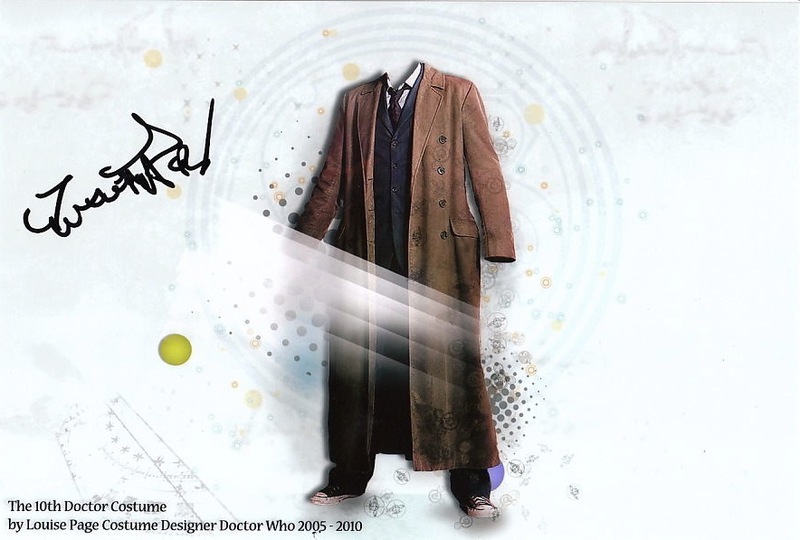 I don’t usually cover autographs as eBay items, but this one is from Tenth Doctor costume designer Louise Page - and it’s being sold in aid of a good cause. The long running Doctor Who Appreciation Society (DWAS) have recently unveiled a plaque at the Riverside Studios in Hammersmith, the site of the recording of a number of classic series adventures. 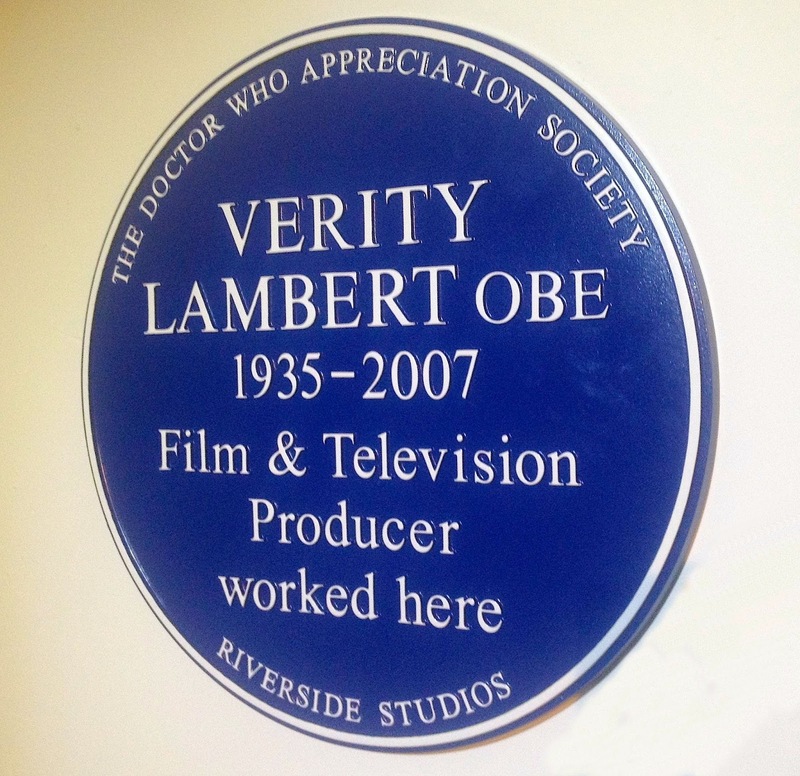 It commemorates the life and work of pioneering Doctor Who producer, Verity Lambert. The plaque was unveiled by Unearthly Child director Waris Hussein, with William Russell and Carole Ann Ford in attendance.